As JFK once remarked, “children are our future”. Does this enlightened act of fiscal generosity mark out George Osborne as someone of similar political vision, a privileged male Tory who gets it? A former city trader became the first person to face a judge over allegations of conspiracy to rig the LIBOR interest rate when he went on trial last month. The LIBOR fraud was part of a very murky pool of financial shenanigans which, lest we forget, culminated in the global financial crash of 2008. The UK government put £900bn behind the very same banks to stop them from closing. To be clear, that is £900,000,000,000 or nine hundred thousand million; so next time you hear about a nursery closing down because it can’t borrow £1,500 to see it through to the end of the month, consider the scale of what you, an ordinary UK tax payer, handed over to save the banks. Since then, enforced austerity has further impoverished many of the poorest people in Britain. For example, the closure of 850 Sure Start Centres since 2010 has left many pre-school children and their families, who most need support, out in the cold. Government is about to announce further cuts to in-work benefits, with tax credits the prime target. Research has shown that children are the biggest victims of these cuts. How exactly free early years childcare for the 3-4s is going to be paid for is anyone’s guess. Tough times ahead for young children in Britain, particularly those of poorly paid parents. In this context it is surprising to report an unprecedented act of fiscal generosity by HM Treasury which seems to have been missed by the media spotlight. It involves the provision of significant capital funding to build four new children’s centres for UK military families on Cyprus, home of the newly rationalised RAF frontline airbases in the Mediterranean. A relatively generous budget of £8 million has been sourced directly from the LIBOR fines paid by the banks as part of the Armed Forces Covenant. 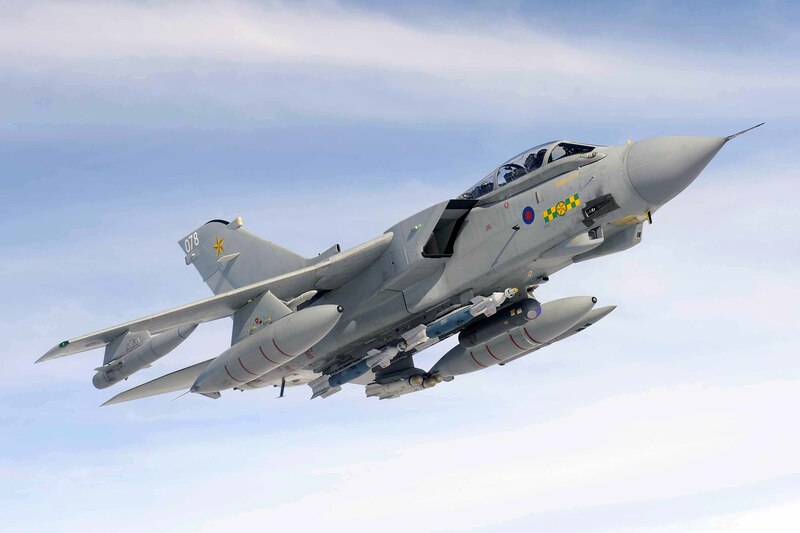 It is to be administered and delivered by the Ministry of Defence’s ‘Education & Training Service’ (JETS), close to the Akrotiri Airbase, currently operating raids against Islamic State. JETS, supported by SSAFA (Soldiers, Sailors, Airmen and Families Association), is an enlightened organisation which recognises the efficacy of the Sure Start approach to procurement, with a strong emphasis on the welfare of the family as a whole. This acknowledges the importance of purpose designed buildings which enable staff, children and families to make the most of their time in nursery together. 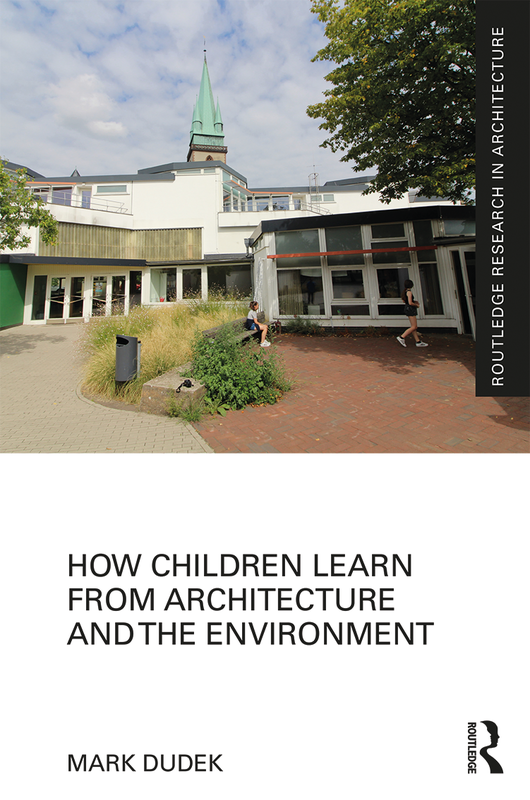 Inspired by the “children’s centre” model in England, the developers are keen to include child orientated features within the environment, which enhance the process of learning through play. It could be interpreted as a moment of symbolic resonance, where the care of our young children is funded efficiently yet with a sure understanding that good quality ‘educare’ has a cost. Excellence in early years can only be delivered if the environment enables it, to support and inform the pedagogy. Despite the complaints about low morale reported by BBC’s Newsnight program last year, (amongst other problems on Akrotiri, raids were being undertaken with… “broken jets and tired and fed up people”) this is a genuine and generous act of redistribution from the bankers to the children, from the rich to the poor, from the powerful to the powerless, endorsed by George Osborne. Hopefully it will not be a one off. 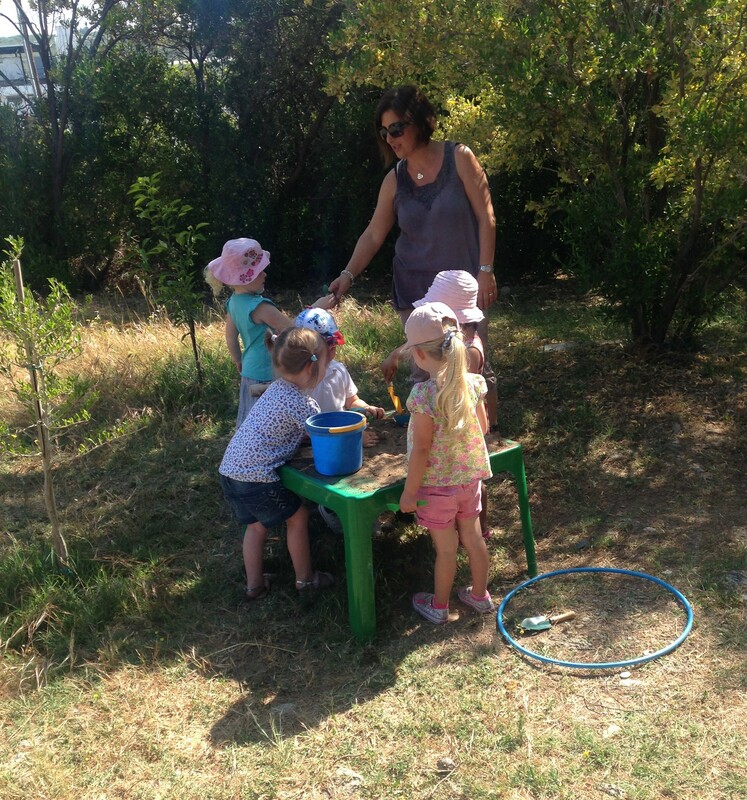 Architect, Mark Dudek, has been appointed as design advisor, to support JETS in Cyprus to develop effective child friendly environments for the LIBOR funded children’s centres.